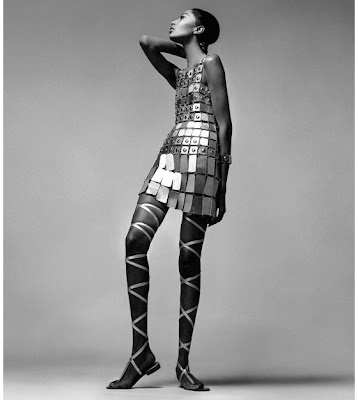 As i was looking for material i stumbled across this article in onthisdayinfashion.com, about the first black model to grace to covers of Vogue. 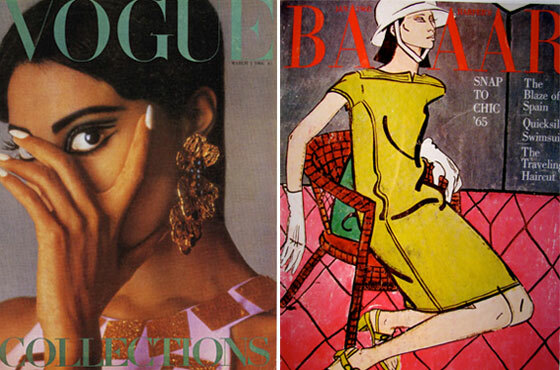 Of course it was not Vogue America or Italia, but it was indeed British Vogue on March 1st, 1966. 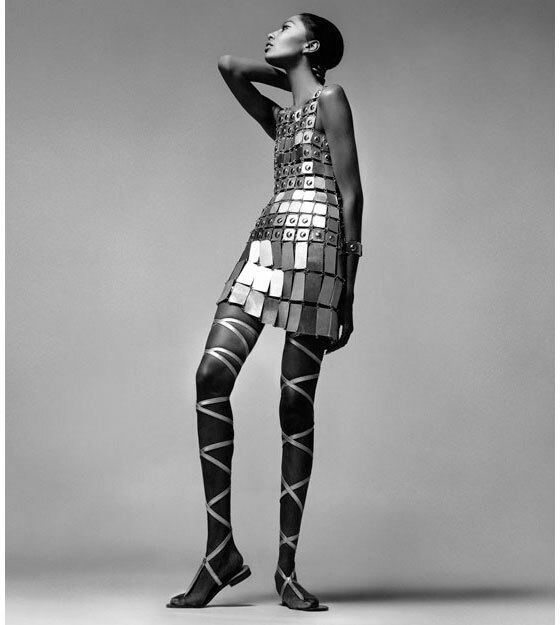 Donyale Luna was the lucky first lady to be featured on the cover, 45 years ago! At the time she was 20 years old, with her face covered, her name height and age was a mystery at the time. Although her career did not land her the host of America's Next Top Model, she was a stepping stone for black models, or simply models of colour, to have a place within the spotlight among the fashion industry. Today many black models grace the covers of top high fashion magazines, including Chanel Iman, Jourdan Dunn, Alek Wek, Naiomi Campbell, Tyra Banks, need I say more! I am paying homage to the lady that help get our lovely ladies of today get to where they are now! She was definitely not the first black model, but she did help break down barriers for future supermodels of colour to seize the day, and the runways!